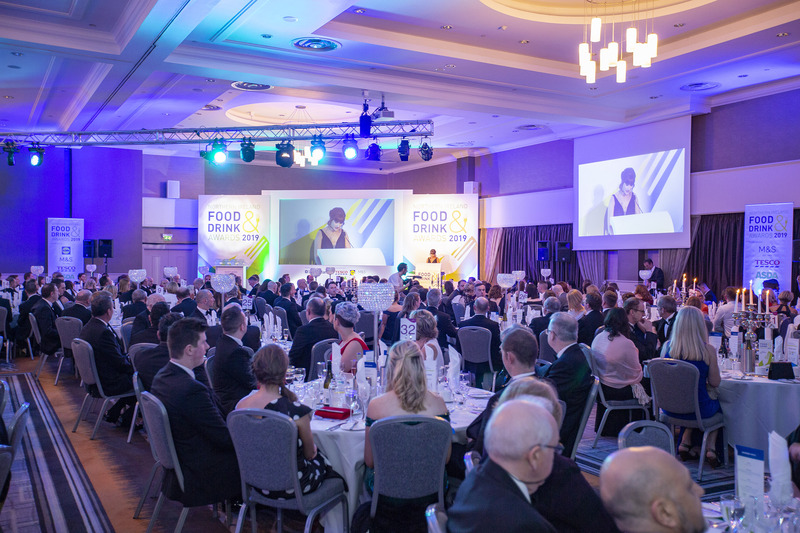 We’re unashamed foodies here at Morrow Communications – so when the opportunity to combine our love of local produce with media relations, social, video production and event management comes up, you can count us in! 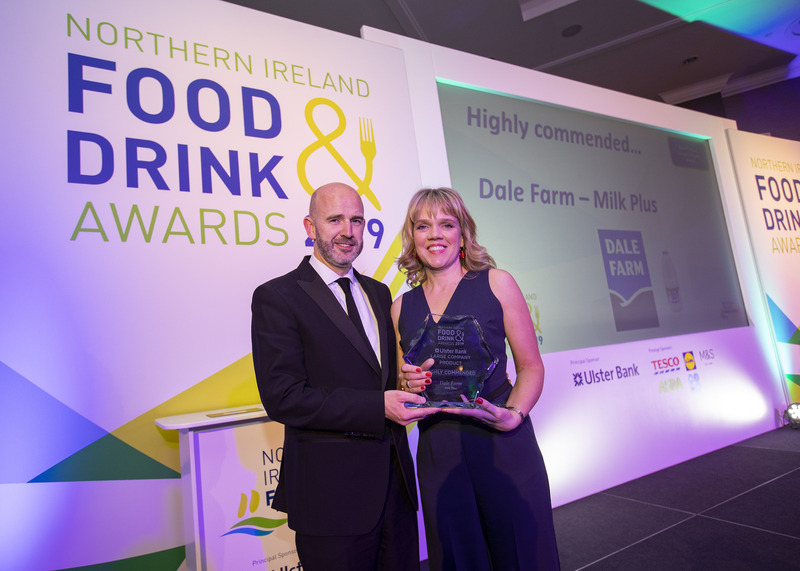 The 15th Northern Ireland Food and Drink Awards was one such event and a team effort from across our business ensured that this gala evening, celebrating our outstanding food and drink sector, went without a hitch. 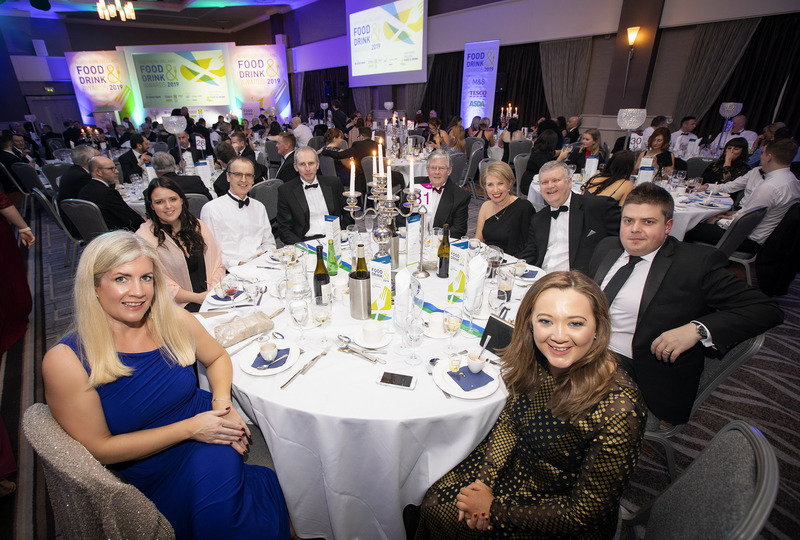 With 40 finalists, 8 categories, 11 sponsors and over 400 glamorous guests, bringing this event together was no mean feat but the combined expertise of our teams ensured it was a recipe for total success. 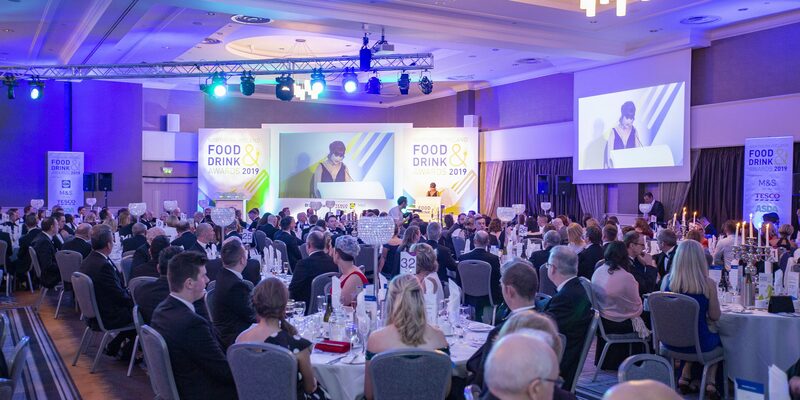 Hosted by Jo Scott in the Crowne Plaza Hotel and attended by leaders from across the food and drink sector, the awards celebrated all the reasons why the industry is truly world class. 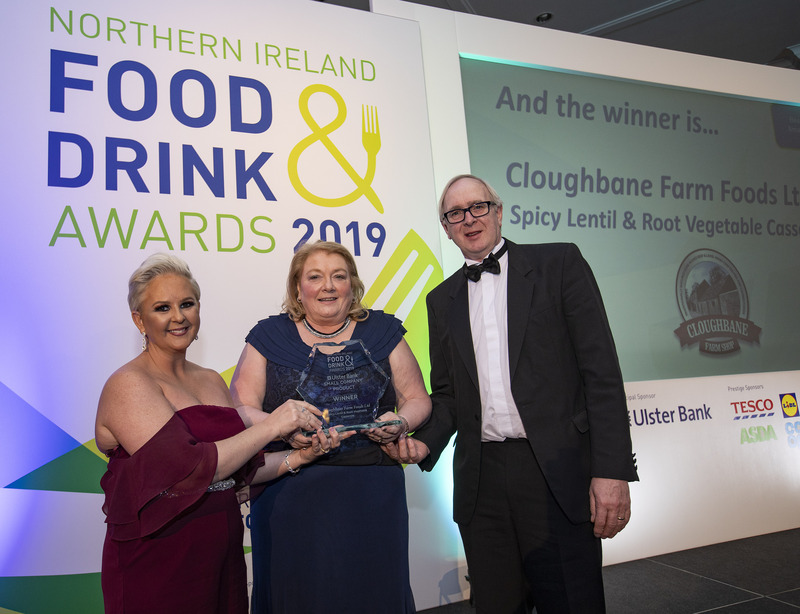 We were particularly delighted to see so many of our clients celebrated on the night, including Cloughbane Farm Foods, who won Best New Product from a Small Company and Dale Farm, who were highly commended in the Best New Product from a Large Company category, as well as Best International Product Launch. Congratulations to all the finalists and winners from the evening. We were honoured to celebrate with you and are already looking forward to doing it all again in 2021!